Great interview, and sounds like a super-interesting book. Thank you for the reminder of Alex E. Chávez’s work. I’ve put his article “So ¿te fuiste a Dallas? (So you went to Dallas?/So you got screwed? 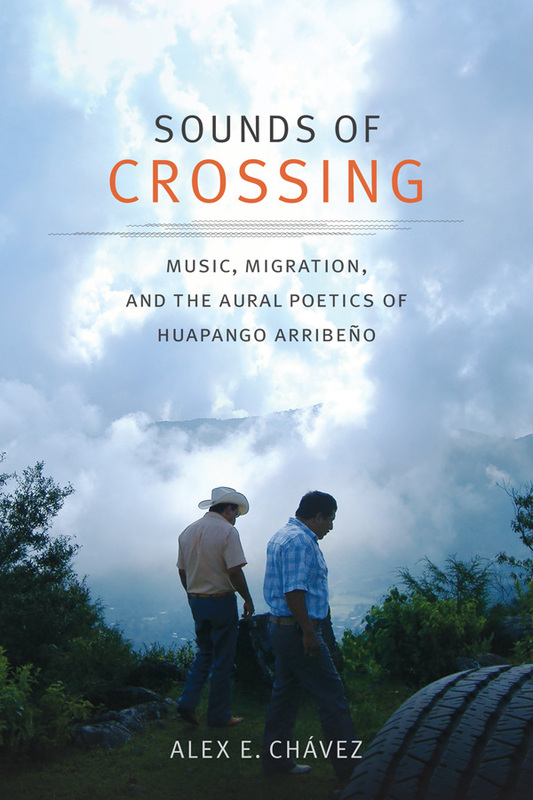 ): Language, Migration, and the Poetics of Transgression” in to my reading list for Intro to Anthro 2018.